This concert performance with this legendary music master... is Ultra Entertainment in an exclusive VIP show. 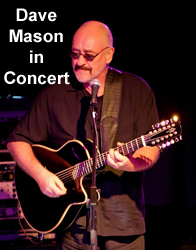 The Dave Mason Band is a hot ticket! 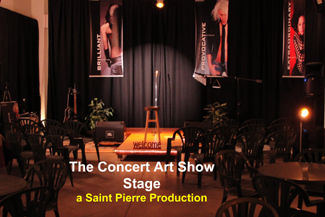 The setting is elegant and intimate with an ambient atmosphere, state of the art professional lighting and sound systems. 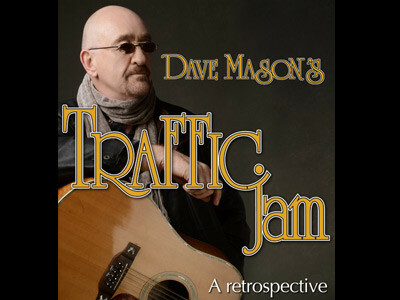 The show features the greatest concert music experience featuring world class award winner Dave Mason at his best... a VIP one time opportunity! 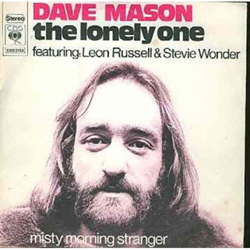 The first result of the sessions was a single, "World in Changes", released in April 1970, followed by the full album, the classic Rock n' Roll masterpiece and enduringly powerful Alone Together in June. 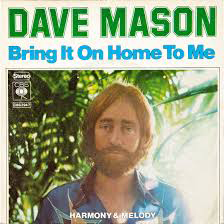 The album reached the Top 25, stayed in the charts six months, and went gold, while a second single, "Only You Know and I Know" became a Top 40 hit. His next career move always seems puzzling, but it shouldn't. 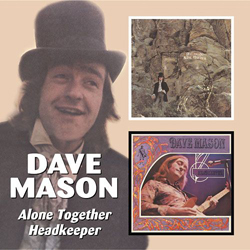 One of Mason's earliest friends in Los Angeles was Mama Cass Elliot, and in 1970 they formed a duo, which they launched with a performance at the Fillmore East in New York in September, and in the next year released the album Dave Mason and Cass Elliot. 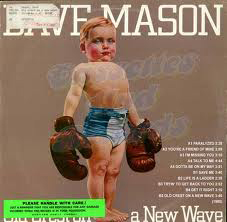 The duo was short lived, Mason briefly hooked up with a new configuration of Traffic, doing only six shows yet culled the live album, "Welcome to the Canteen", where we hear a live version of "Feelin' Alright" </feelin-alright>, and "Sad and Deep as You". 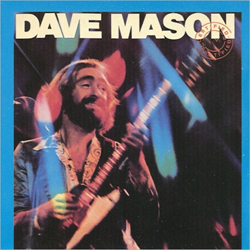 After the shows, Mason stayed back in England and was an original member of Derek and the Dominos with , prior to Layla. 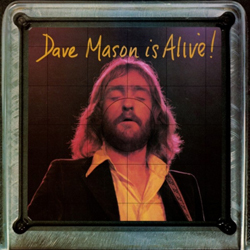 Dave was replaced by Duanne Allman.